Bloggers/Readers: Cover Reveal Signups for my next book. It’s part of the Mitchell Family Series, and it’s beautiful. This exclusive reveal will include a never before seen teaser and a preorder link. 24 hours left. 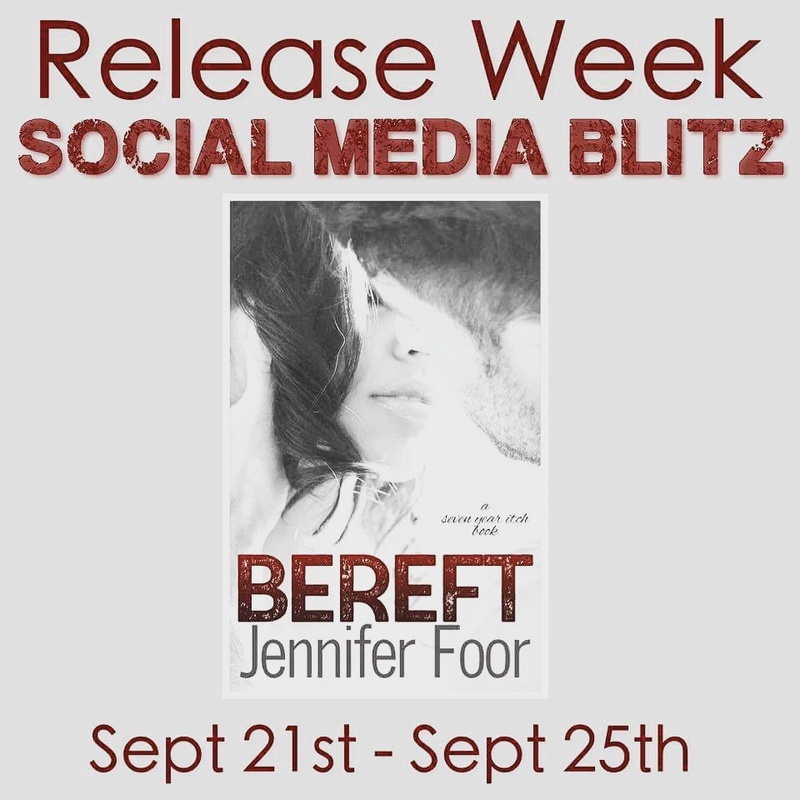 NEW RELEASE – BEREFT – Assistance Needed!! I am blogging today for a plea for assistance. My family is going through some medical drama, and while I’m doing my best to promote, it isn’t going as well as I’d hoped. I’m reaching out to my extended family, YOU, for extra help. Please purchase and share my new release. It’s a stand alone, and early reviews are fantastic. It doesn’t matter if you share once or fifty times. I appreciate all the efforts being made to help me out with this task. Contains come adult content. This book is a stand-alone read. I am so excited to have my first preorder. Please, if you can, order a copy and share it around. Thank you all for the love. It means the world to us.